Pets have proven to be an extremely profitable niche when it comes to e-commerce. Turns out, we humans love our feline and canine friends enough to spend plenty of cash on them online. Here’s what we can do to help you get your online pet shop website purring. You might be surprised at just how important website design is. It determines many factors for visitors looking around, from quality to competence. We believe a website should reflect the business and industry it represents, and to that end, we utilize cutting-edge, on-trend website design that’ll keep you looking sharp online for years to come. With so many e-commerce sites starting up daily, everybody is looking for that edge that’ll set them ahead of their competitor and for most businesses, which edge is always going to be branding. From design to digital marketing, we can help you strategize and build a brand that represents you and cultivates plenty of customer loyalty. Without the right approach to digital marketing, you can never hope to keep up with your competition. Digital marketing is essential when it comes to becoming a popular, successful online store. 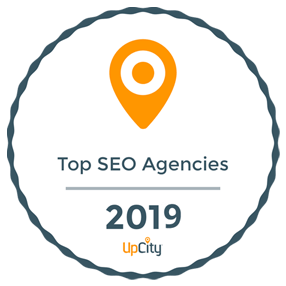 We utilize a combination of search engine optimization (SEO), social media marketing and paid search techniques to generate a reliable, organic and scalable flow of visitors and customers. Is there anything that translates better to social media marketing than e-commerce pet stores? You’re selling things for cute, fluffy animals, the posts basically write themselves! We can help you strategize and develop an approach to social media that quickly and effectively builds you a solid following and brand. E-commerce pet shops are one of the most rapidly growing areas in the consumer packaged goods market. 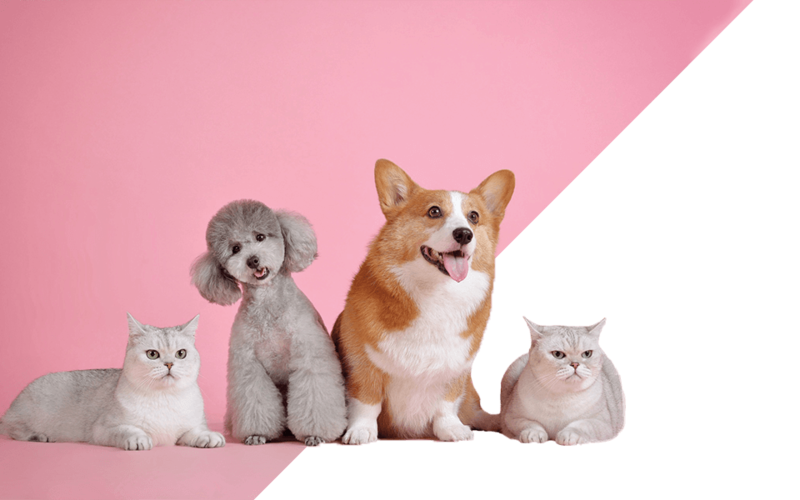 With huge growth across the industry, numbering in the billions of dollars, the pet care sector is truly nothing to be sniffed at. From health-centric pet products to cheap, bulk budget pet stores, consumers are searching for ways to get their pets exactly what they think they need, and they’re willing to pay. Your website is your shopfront, shop staff, billboard, business card, and whole business infrastructure. It needs to look good. There are so many schools of thought when it comes to web design but we simply believe in a quality-centric, on-trend approach, with a focus on creating websites that truly reflect the business and industry they represent. Your thoughts and opinions are invaluable to us when it comes to creating a bespoke site that you can really be proud of. Traditional advertising used to boast about one in one-hundred-thousand hit rates. We can do a lot better than that today. By strategically utilizing all the latest techniques, we can craft an approach that covers all bases, whilst playing to your strengths as a business. 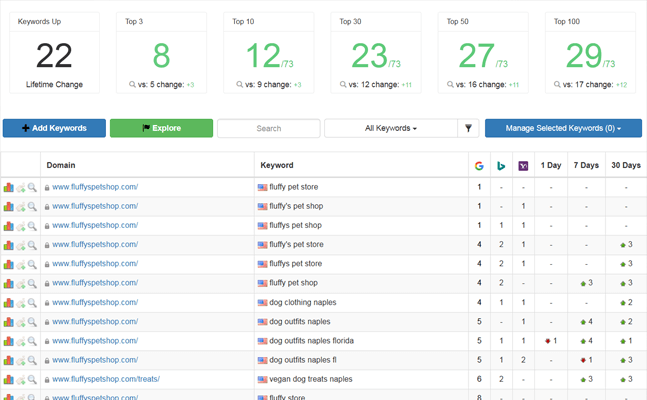 With a focus on organic growth, combined with paid search elements to get things really moving, we’ll see your business dominating the pet care marketplace. When it comes to things close to people’s hearts, like pets, branding is key. We put a lot of focus on business branding because without the right branding you can’t ever hope to rise above the competition and create a memorable, authoritative business, especially when it comes to people’s pets. We prioritize branding across all elements of site creation and marketing, it can’t just be tacked on last minute, it needs to be built in. This brand-centric mentality will see your e-commerce pet shop thriving, head and shoulders above the competition.